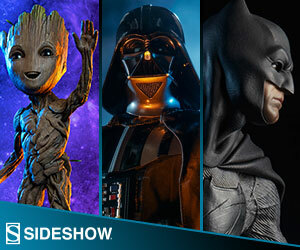 Heroes & Villains FanFest combined with Walker Stalker Con for another big year of comics and TV stars. Please enjoy our second full gallery from this past Bakersfield Comic-Con Sunday 2018. Please enjoy our first full gallery from this past Bakersfield Comic-Con Sunday 2018. Please enjoy our second full gallery from this past Bakersfield Comic-Con 2018. GobbleCon returned to the SFO Hyatt for another Thanksgiving weekend of dice, dungeons, dragons, and... chocolate? Please enjoy our second full gallery from Central Valley Con 2018. Please enjoy our first full gallery from Central Valley Con 2018.